Reverend Doctor Glen A. Wright has certainly accepted God’s plan for his life which is to guide others to a life of purpose and greatness in our Lord and Savior Jesus Christ. Born in Pittsburgh, Pennsylvania, Reverend Doctor Wright is the youngest of three. At the age of 4, his family moved to Cleveland, Ohio. He attended Cleveland Public Schools and graduated from Glenville High School. After thirty years of dedicated service, in 2005 Reverend Doctor Glen Wright retired from the Regional Transit Authority (RTA). Not being completely ready to accept all the perks of retirement, traveling, resting, etc., in 2008, he began working with Recovery Resources as a Mental Health Facilitator. In this position, he is responsible for assisting formerly incarcerated individuals transition back into society through counseling and serving as liaison to various community services and programs. 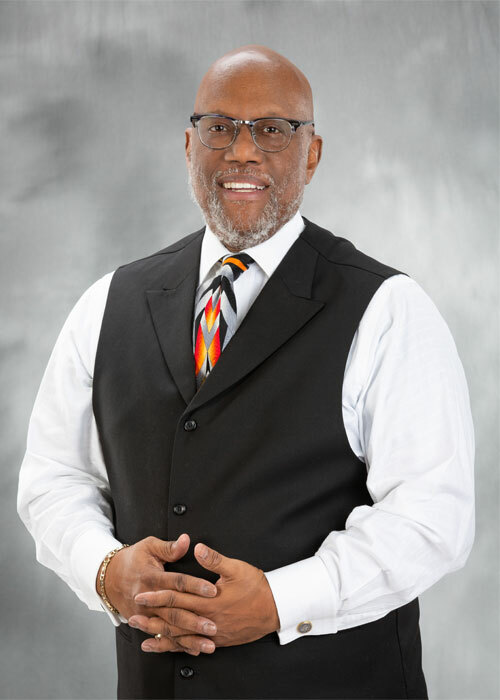 In 2011, Reverend Doctor Wright received his Doctorate of Divinity degree from the Springs Life Bible College and is a licensed and ordained minister of the gospel of Jesus Christ. He currently serves as a Professor and is member of the college’s Board of Trustees. In 2009 and 2013, Reverend Doctor Wright was unanimously voted “Teacher of the Year” by the students of Springs of Life Bible College. This award acknowledged his dedication to the students and his devotion to ensuring their future success in various areas of ministry. He is an alumnus of the Moody Bible Institute and was awarded a Certificate in Christian Teaching and Counseling in 2001. Reverend Doctor Wright has served in ministry in various capacities. He is the Founder of the Kingdom Men’s Ministry. This ministry was created to not only lead men into a deeper relationship with Christ, but to serve and bless the local community by providing holiday baskets at Thanksgiving and Christmas. Because of his passion for teaching, Reverend Doctor Wright is often called upon to share with others how they can apply the Word of God in their everyday lives. .
Reverend Doctor Wright is happily married to Reverend Cheryl Wright and is the proud father of Timothy, Brian and Leslie. He is also the grandfather of the sunshine of his life, Janiah. Whenever time permits, Reverend Doctor Wright enjoys swimming, playing racquetball and riding Harley Davidson motorcycles. This man of God has a servant’s heart and an unconditional love for God’s people. 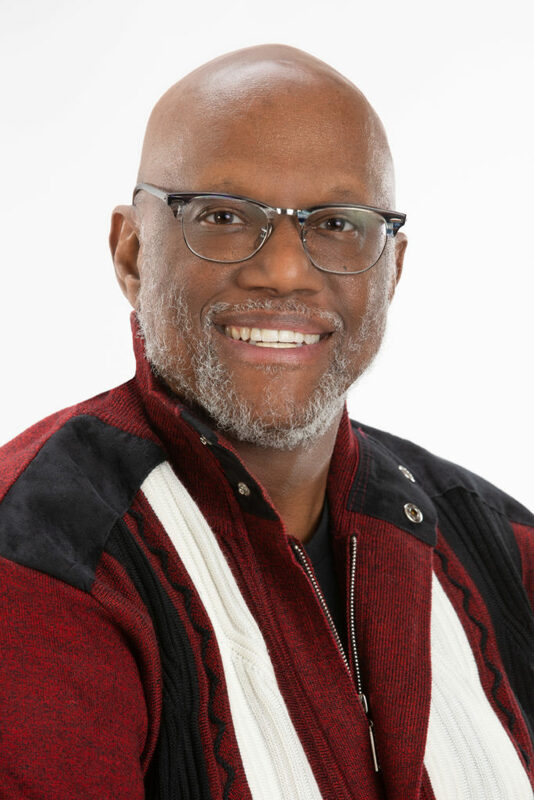 Reverend Doctor Glen A. Wright dedicates himself to empowering others and advancing the Kingdom of God. He strives to save souls, save lives and more importantly, to avail himself to the will and plan that God has placed upon his life.